How delighted I was to discover a client who genuinely wanted to base the layout of his book, Mythos Arcanum, using the proportions of Phi. Most people are not acquainted with the power of Phi and why it is important. Throughout history Phi has been identified as the golden section, golden mean, golden number, golden ratio, golden cut, and the divine proportion. According to science, Phi represents a canon of Beauty. 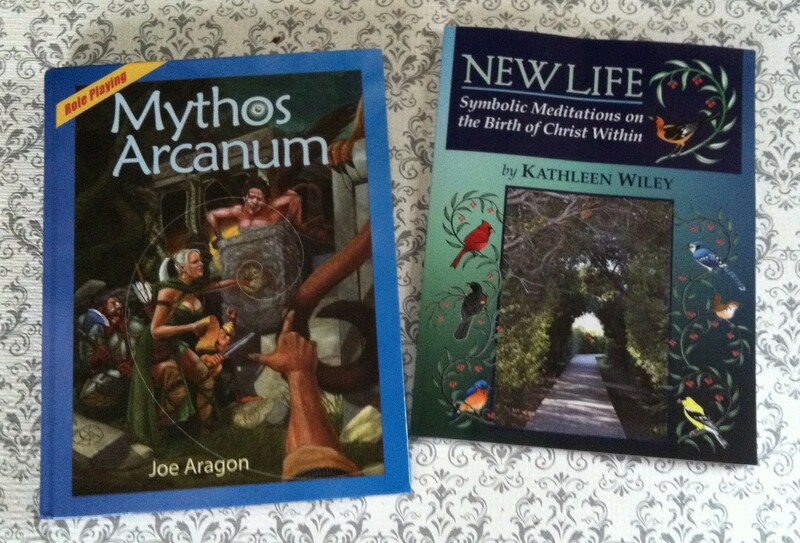 This entry was posted in For the LOVE of BOOKS and tagged book layout, darlene, divine proportion, golden mean, medieval canon, Myths Arcanum, phi, phi layout on July 4, 2015 by Darlene.